That's odd, mine works fine when I tested on a fresh installation and the fix worked for someone. Are you running the game in 32-bit? I haven't tested what happens in 16-bit. As for the digsite cap issue, I can't fix it, and I don't know the cause of it either. AFAIK, the cap only seems to affect Site B though, you can unlock all the digsites in Operation Genesis mode and the exercises without using the Open to the Public cheat (the only cheats I used to test it were the ones which raised the star level). 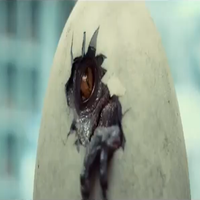 Just curious but how do you prevent the dinosaurs from shrinking and growing? 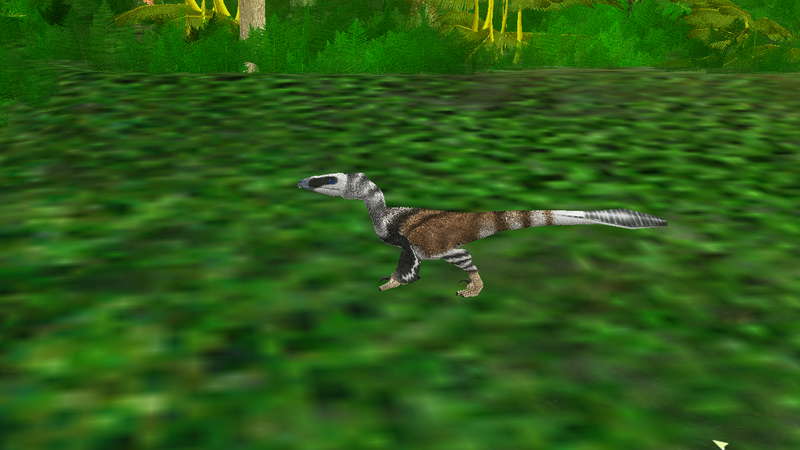 Um, dinosaurs don't randomly change size by default, and this mod does not have such a feature. That's odd, there wasn't a single time when I encountered that error when testing out a fresh installation without any other mods. Did you install it correctly? If asked to overwrite, click yes to all of them. Then either your download got corrupted somehow or that your computer can't render the building textures for some reason. No idea what's causing it now, that's really odd. Maybe redownloading the .rar and doing it might help? Could it just be the computer can't handle the resolution? My game won't even start up sadly with the complete mod, all the skins seem to break it. I picked it a part and narrowed it down to all the skies, grass type 128.dds, and from the dig sites to the bottom file in the matlibs (minus the dinopedia which works fine), would it be possible to make a lower res version some time? Well, I do have one planned when I have time to do so. EDIT: Can your computer handle the Forgotten's skins? I need to find out how much smaller I could make the lower-resolution skins. Also since the core mod is done, will the extensive exercise specie list be implemented? Well, the PMEP did have a size variation feature for some time (it was removed at some point though). Maybe you downloaded PMEP back from before that feature was removed? The mod is so cool. I love it. By the way, how can I add the exercise exclusive dinos into the main game? You could add to the 1:02 version of the mod skeleton ajax apatosaurus that and then the mod ? Add them to the DinoList and FslHunt ini files. 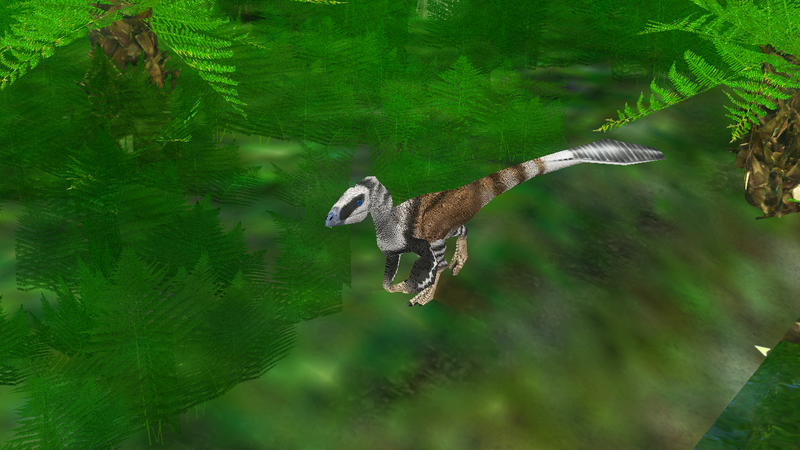 Make sure to add them to a digsite which uses the TML containing their skins (Chenini TML for Deinocheirus and Giganotosaurus, Judith River B TML for Daspletosaurus and Tarbosaurus, Morrison B for Amphicoelias). You also need to ensure that there are not more than 40 species in the files or else crashes will occur. That's not really plausible. Model edits don't show up when the model is used as a buildable structure. Besides, the Apatosaurus' model wouldn't really look good as a skeleton. Then you'll probably have to wait until I can get around to making and releasing the lower-resolution structure skins. For the meantime, you can use the Forgotten's structure skins or something (and if you do, you may wanna replace souvb2.tmd with the vanilla one, the visitor's dinosaur toys would end up pitch black otherwise). I'll check the Rugops' behaviour and see about it. About the large carnivores eating visitors from viewing vents, that's also present in the vanilla game. It can be prevented by placing cheap security cameras in the front of the viewing vent to block the carnivores (yes, it actually works). 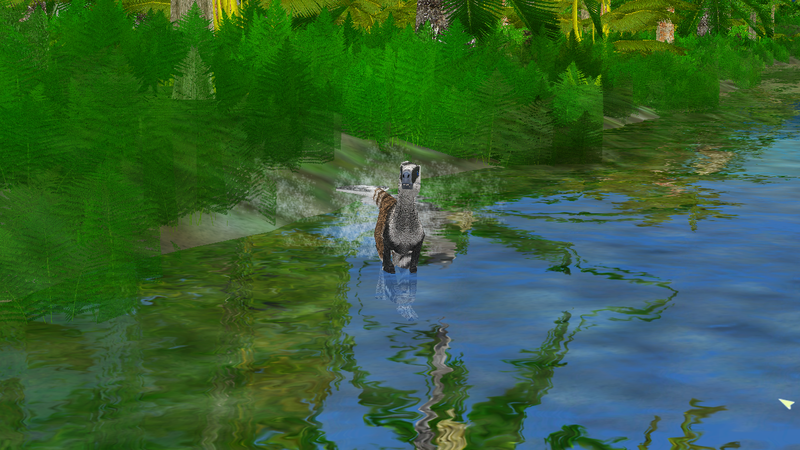 The injury mod which makes dinosaurs limp after hitting a certain health threshold? That's part of the PMEP, which I assume you installed with the mod. The small animals seem to have low enough HP to hit it often in territorial fights. I may have to revamp the health system. Version 1.02 of the mod has been released. Check it out on ModDB for more details.